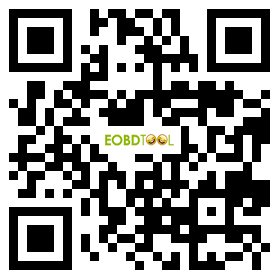 It can not do EDC16 well. 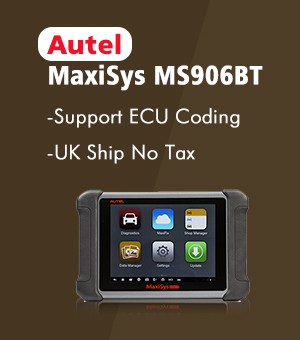 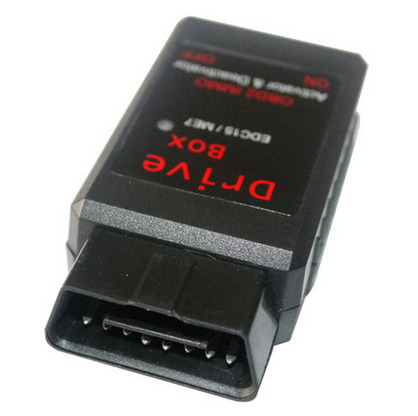 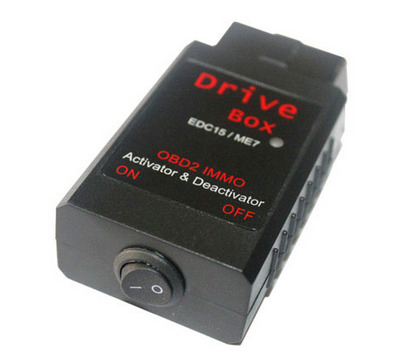 – Then put the OBD2 and switch to ” OFF ”on Drive box . 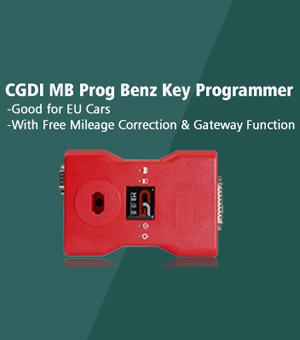 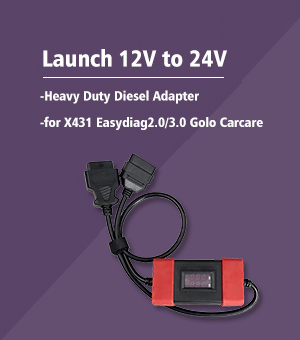 – The car will work without Trasponder key! 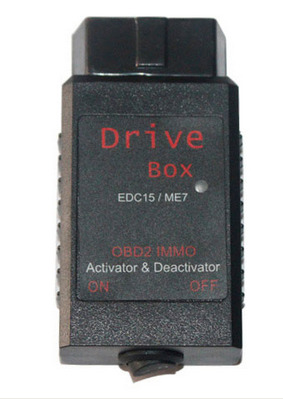 – Recovery ; switch to ” ON ” on Drive box .